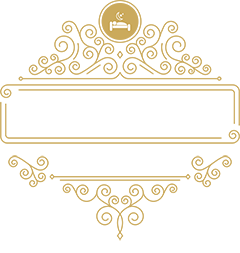 A Tailor’s Lodging is a charming 1840’s home located in the heart of Abingdon, Virginia’s beautiful Historic District. 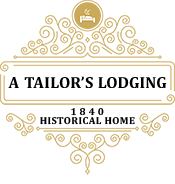 Make yourself at home in one of our three comfortable bedrooms, each with a fireplace, private bath, flat screen TV and complimentary WiFi. 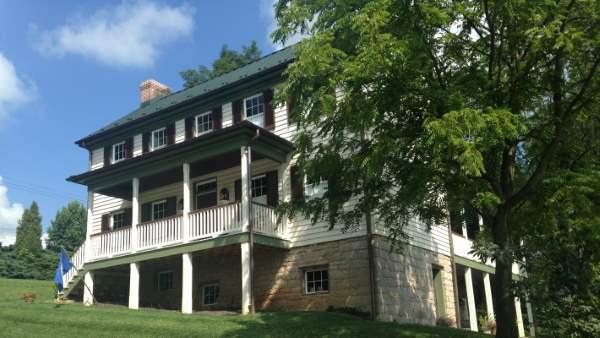 Enjoy the cool breeze on our spacious porches or venture out to see the sites in Historic Abingdon. 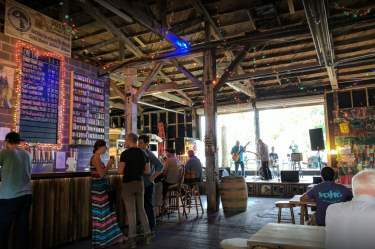 Walk to downtown on shaded brick sidewalks and visit antique stores, specialty shops and fine dining. 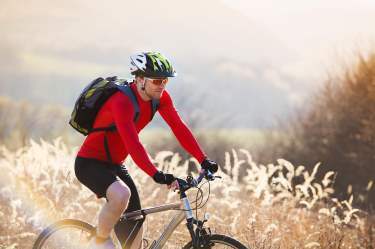 Hike or bike on the Virginia Creeper Trail which is located within a block of the lodge. 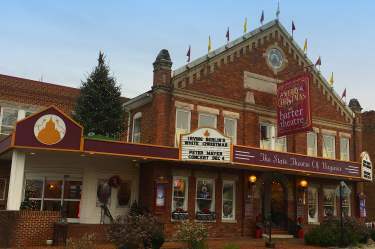 A Tailor’s Lodging, found within Abingdon’s 20-block historic district, is a short walk to the world famous Barter Theatre, the State Theatre of Virginia, where actors such as Gregory Peck and Earnest Borgnine began their careers.